Liverpool defender Joel Matip was handed a rare start against Burnley on Wednesday and the first 45 minutes of his display didn’t see his fan club grow in size to say the least. Several Reds supporters slammed the 27-year-old for his display at half-time with a few claiming he worried them and one highlighting how carelessly he had given the ball away. Matip clearly isn’t the greatest centre-back Jurgen Klopp could call upon as he clearly has some mistakes in him, but the fan who suggested the defender was suited to playing in League Two was probably a little to harsh. The centre-back is good cover to have when an injury crisis strikes and has had a respectable amount of minutes considering this is his role. 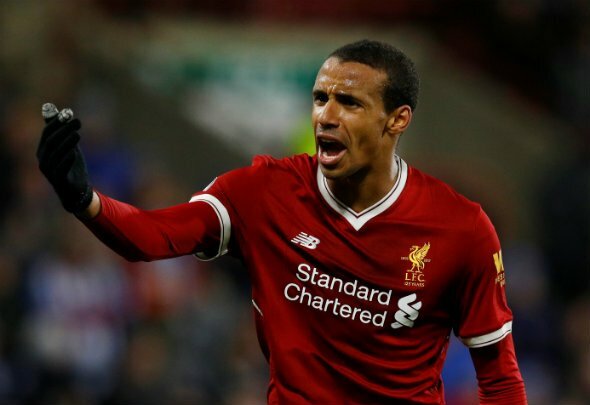 Matip has played seven times in the league, including the clash against Burnley, so far this season and is no doubt trying his hardest to move up the pecking order. While several slammed the player, Matip did help his side go into the break with Burnley with their clean sheet in tact as the first half ended 0-0. Matip is so annoying to watch. Don’t like Matip anymore. If Gomez is playing he should just play CB now. Don't think I can take a few months of Matip and Lovren filling in for Joe lads, Someone put me out of my misery. Matip is probably the weakest player on a pitch that has Moreno on it??? ?